Sustainable outdoor clothing brand Patagonia has for years hosted ‘Worn Wear’ pop-up events, where customers are able to hand in old clothing for exchange or repair. The events proved so popular that now the company has now launched a permanent Worn Wear online space where customers can buy and sell used Patagonia clothing. 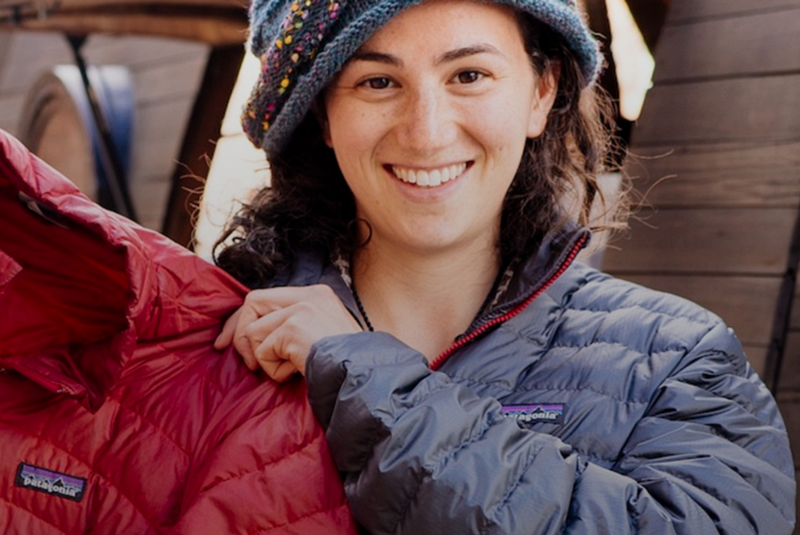 The process is straightforward enough: customers can either buy something new from the main Patagonia site or a used piece through the Worn Wear portal. After enjoying your purchase, “packing some grit and memories into it,” as the Worn Wear website puts it, you can trade in the item at any Patagonia store. The company will then wash it and give you a store credit for up to 50% of the resale price. Clothing waste is of course a massive problem the fashion industry faces, so programs like Worn Wear help to keep clothing out of landfills by finding them new homes. The particularly neat part of the site isn’t necessarily the bargains, but the thrill of finding something unique, as the online store is full of vintage pieces and discontinued Patagonia models. The company accepts returns on all items (men’s, women’s and children’s) as long as it’s still in wearable condition.